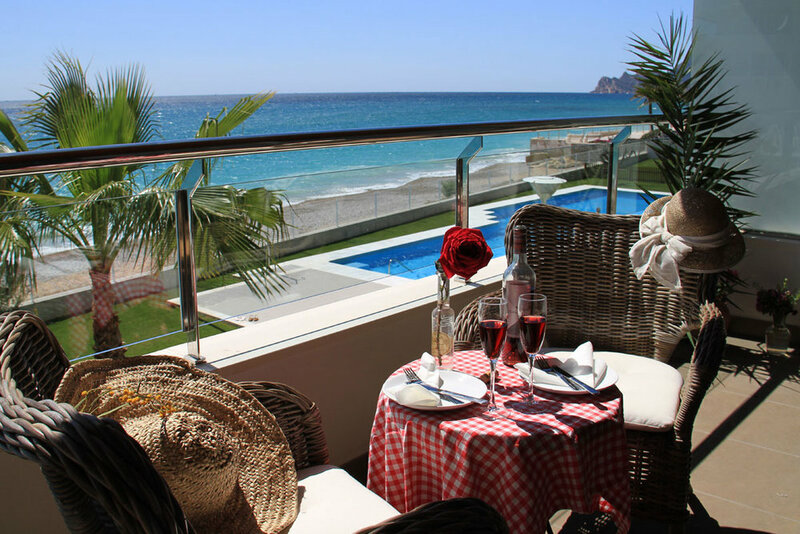 We rented the apartment at Bahia Blanca in Cap Negret (Altea) for nearly 3 weeks in August 2016. My wife and my two children, age 4 and 2, had a wonderful time. The apartment can't get any better it's definitely the best I have ever seen so far, not only for its incredible location, but also for its quality furniture and amenities along with the close and personal treatment we recieved from the owner. No doubts about it. If you ever happen to plan to stay in, whether you are a family with children,teenagers or a just a couple with no kids, this is your best option in the area by Far!. We will be back. Had a wonderful stay in Bahia Blanca apartment. The communication with Svein the owner was excellent. Even though it was a last minute booking we quickly received all the information we needed to book and pay. Juan who looks after the apartment was very kind, welcoming, helpful and on hand for anything we needed. Communication with Juan was also excellent. The apartment itself was wonderful. Clean and well taken care of with everything you need for your stay including beach towels which come in very handy and save you the weight in your luggage. The wifi was great as was the air conditioning although we hardly needed it in November! Without a doubt the best thing about staying here is the amazing views from the terrace/balcony...in fact you don't need to go out you can see it from the master bed or the couch in the lounge. Waking up to the sound of the waves outside the window must be the most relaxing thing in the world. We loved having breakfast on the terrace looking out to sea. What a stunning view. Thank you Svein and Juan for a great holiday. Can't wait till we can come back! Highly recommended!